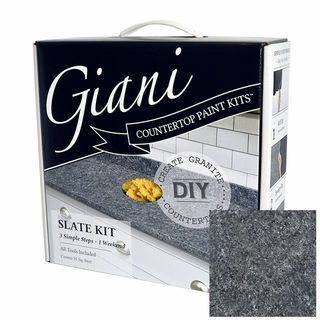 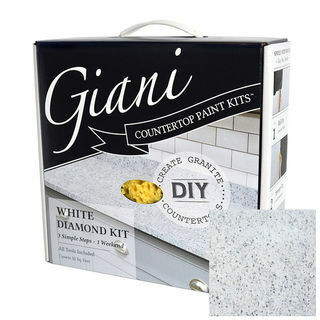 Giani Granite Paint Kit each contain everything you need to refresh and update an old benchtop. 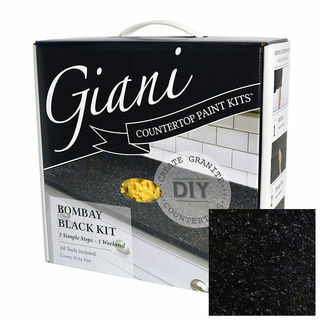 Each kit is capable of covering an area of up to 3.2 square meters. 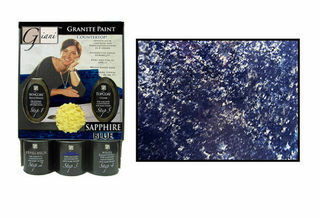 Choose from a range of different colour options to suit your decor.